Home Kansas News Health WHICH SWEETENERS ARE BETTER FOR YOU? WHICH SWEETENERS ARE BETTER FOR YOU? We all know the dangers of sugar and that we should drastically reduce consumption. Unfortunately, many people turn to artificial sweeteners as an alternative, but those are equally if not more harmful than sugar. So, what should you use instead? Luckily, there are some natural sweeteners that won’t harm your health or expand your waistline! But, don’t fall for the trap that natural equals healthy. Sweeteners like honey and maple syrup are all-natural, however, they are still sugar so should be used very sparingly. Somehow, agave has been grouped into the “healthy” category, which it is far from healthy. 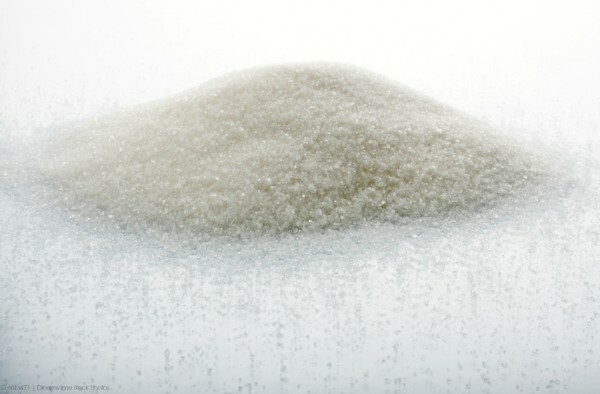 It has high-levels of fructose in it, and fructose can contribute to insulin resistance when consumed in large amounts. This can lead to metabolic syndrome and type 2 diabetes. That is a very simplified explanation. If you would like more details, you can check out this article that explains it more in-depth. Below is my natural sweetener guide so you can make a more informed decision about which is best for you. Agave-NOT a healthy sweetener! 1.5 times sweeter than table sugar Organic agave Lower glycemic index than regular table sugar Agave contains a high percentage of fructose which is not healthy for your body and should not be consumed.